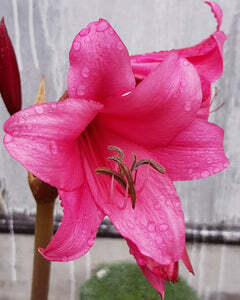 Gladiolus Bulbs & Corms UK - Buy Gladioli Bulbs online at Farmer Gracy – Tagged "pink"
Spectacular flowers on elegant stems. 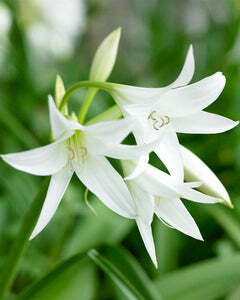 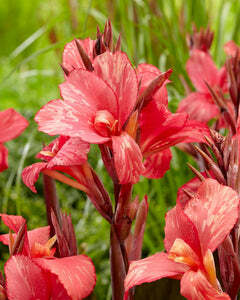 Also called the Sword Lily, Gladioli have tall flower spires carrying multiple blooms. 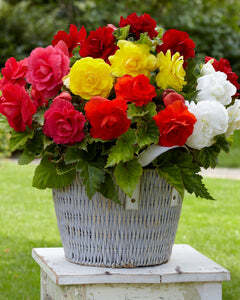 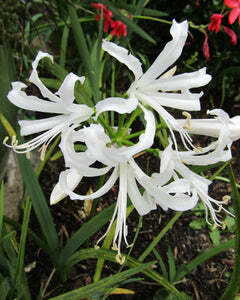 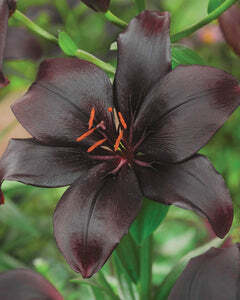 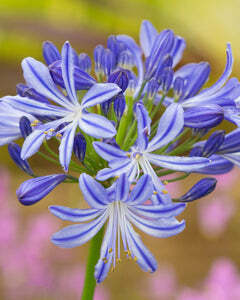 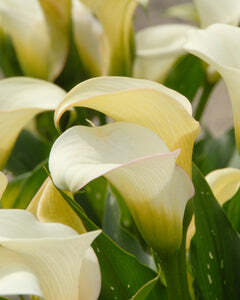 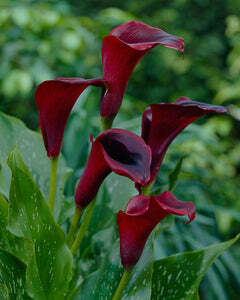 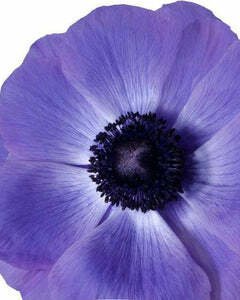 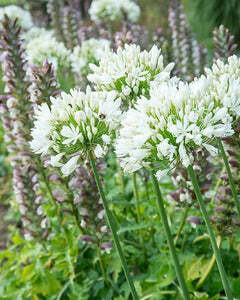 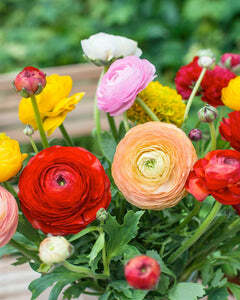 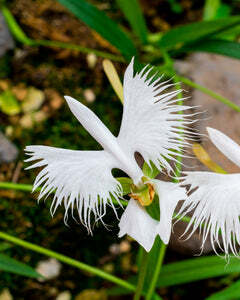 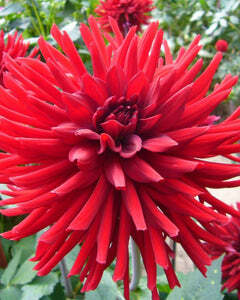 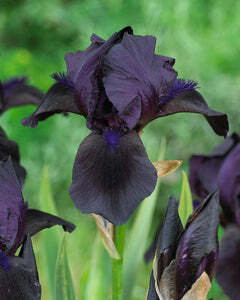 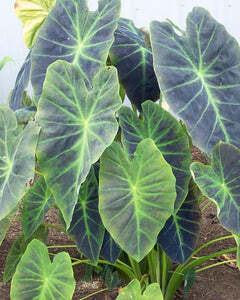 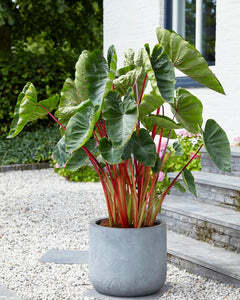 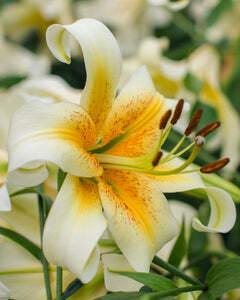 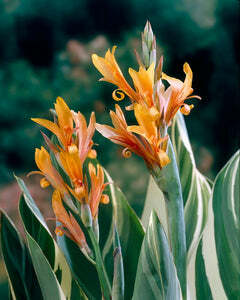 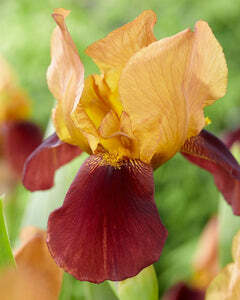 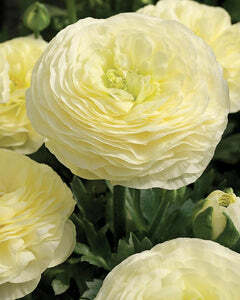 They’re easy to grow, provided you use a sunny location and plant them in soil with good drainage. 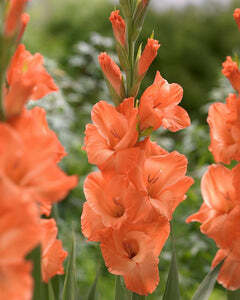 Gladioli come in a wide range of single and bi-colour flowers that open in sequence from the bottom of the flower spike to the top. 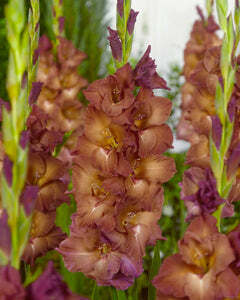 Vulnerable to being bowed by the wind, or the flower spire’s weight, gladioli need shelter from summer storm winds and staking will help keep taller varieties upright. 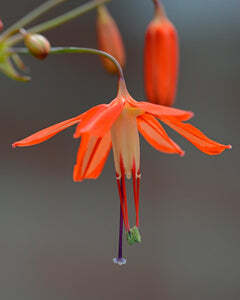 The tall varieties (up to 1,8 m or 6 feet) provide a colourful vertical backdrop to beds, while their smallest siblings, at only 60 cm or 2 feet tall, love the front row in borders. 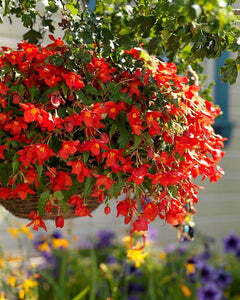 Winter storage may be necessary in harsh zones.